Live boldly at these contemporary, luxury River North apartments. Although nestled right in the heart of one of downtown Chicago's most energetic neighborhoods, these River North luxury apartments offer recreation right at home, from the fitness center, garden, rooftop fire pit, and outdoor pool and hot tub, to your own private clubhouse. Sleek, modern finishes combined with high-end efficiency appliances make this building an ideal spot for anyone with an eye for style. 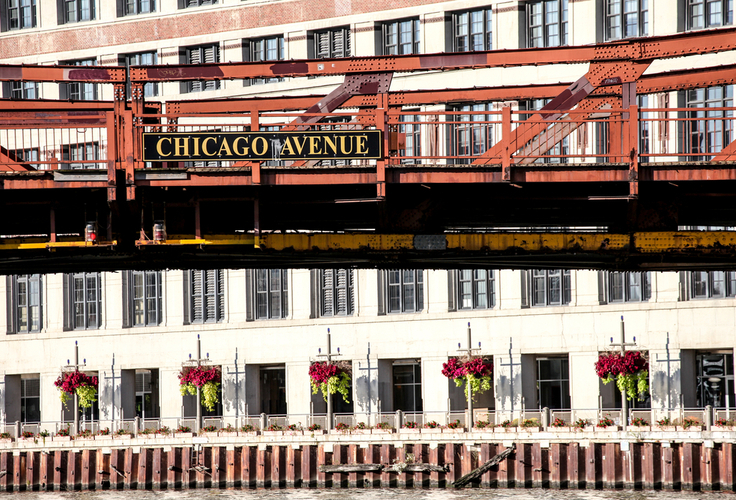 Don't miss out on seeing these new River North luxury apartments today!